Stranger Things. It’s pretty good, eh? I enjoyed it. I even started a second watch-through, even though I just binged it maybe two months ago. That’s okay. I don’t mind. Do you ever draw something and wonder why it has taken a turn for the absolutely bizarre? I mean, I guess that’s in Stranger Things fashion. 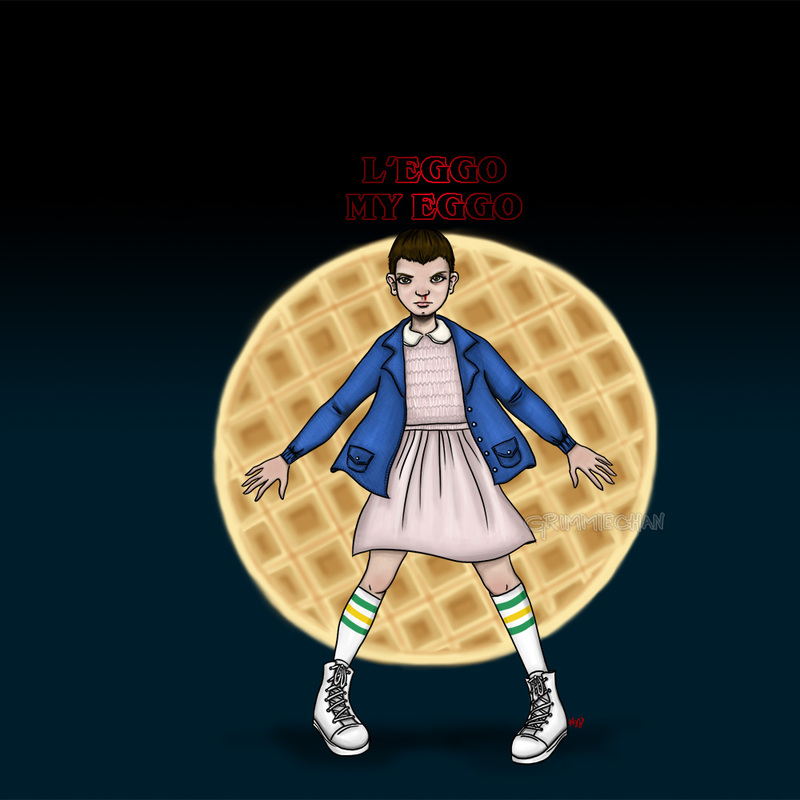 I love Eleven. She’s so adorable.